Two residential areas on opposite ends of town became crime scenes Easter morning as Fort Wayne police investigated two shooting deaths, one before sunrise. 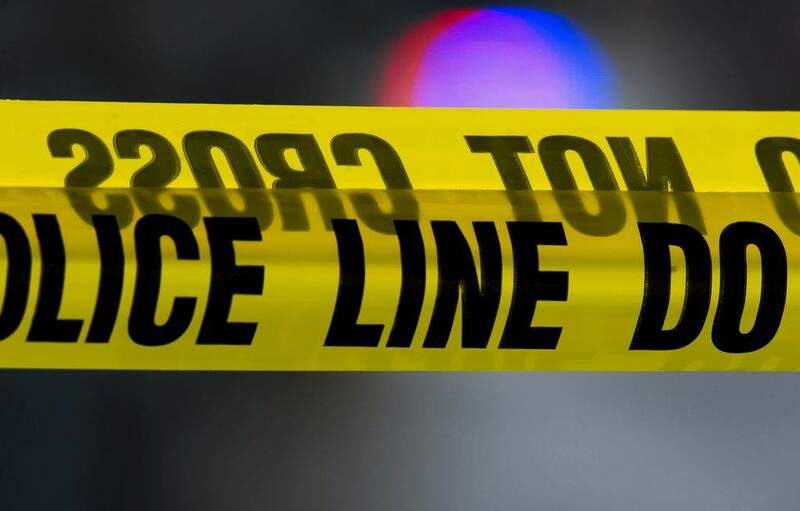 On the southeast side, authorities arrived at the 3000 block of Abbott Street about 5 a.m. on reports of a man down, according to a Fort Wayne Police Department news release. Public Information Officer Michael Joyner confirmed via email the man was the victim of an apparent shooting. Police released few details about the incident, noting they had little information to go on. Detectives asked community members to report anything they might have heard or seen in the area before 5 a.m. to Crime Stoppers, 260-436-7867. About five hours later, reports of a shooting brought police to The Summit at Ridgewood Apartments on the city's northeast side, south of Coliseum Boulevard between Clinton Street and Parnell Avenue. Callers to 911 reported hearing gunshots and screams before officers arrived, according to a release. The shooting reportedly happened in the 3900 block of Newport Avenue. Upon arrival, police found a man down between two apartment buildings, the release said, noting the man was pronounced dead at the scene. Those with information are asked to call the Fort Wayne Detective Bureau at 260-427-1201. Authorities said the densely populated apartment community could benefit the investigation. "… Investigators are hopeful that those living in this immediate area could very well have witnessed an individual(s) running or quite possibly a vehicle that are tied to this incident," the release states. Neither a suspect description nor a vehicle description was released. Both cases remained under investigation Sunday. If the deaths are ruled homicides, they will be Allen County's 11th and 12th homicides this year.